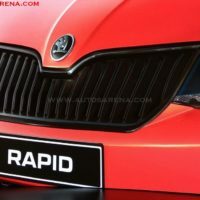 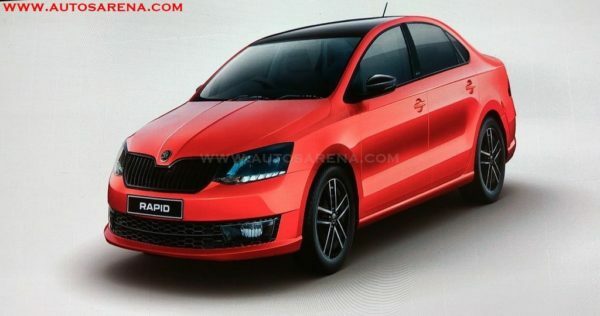 SKODA Rapid Monte Carlo looks stunning, launch soon. 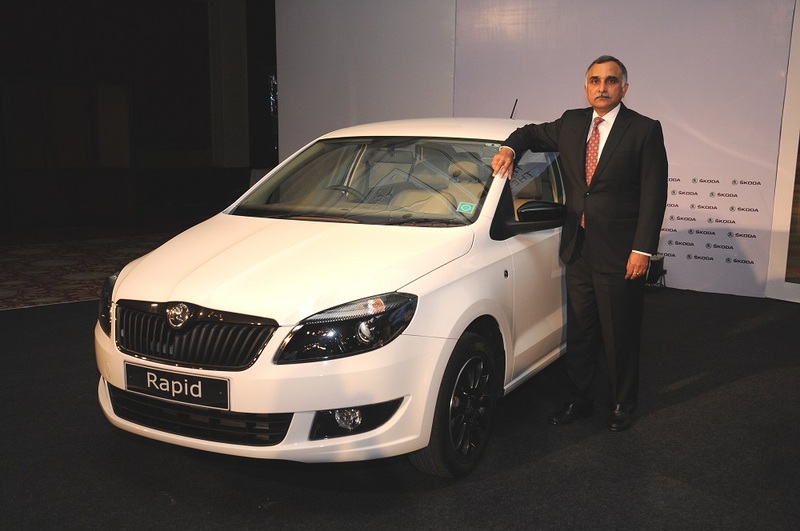 SKODA Auto India previews the soon to be launched Rapid Monte Carlo at an event to select media. 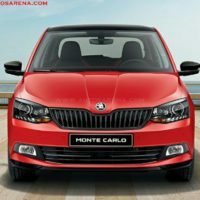 The auto maker confirmed the launch of the Rapid Monte Carlo edition this month (August 2017) and deliveries will start next month. 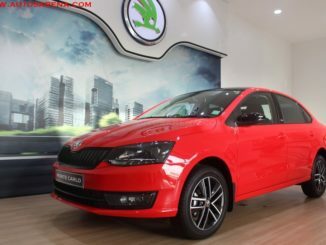 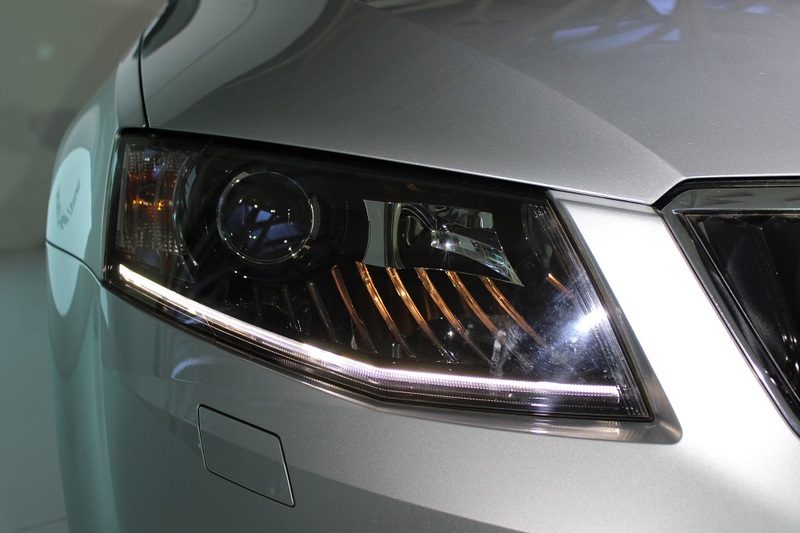 The Czech carmaker gave the Rapid sedan and facelift which bought the car in line with SKODA’s Crystalline design language. 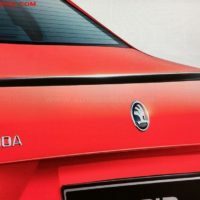 The Monte Carlo will be available in a red colour option with gloss black front grille, outside rear view mirrors, roof in addition to a lip spoiler on the rear and faux rear diffuser. 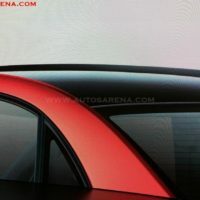 There is a Monte Carlo badge on the B-Pillar and rides on new 5 spoke Black alloy wheels. 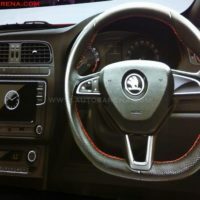 On the inside the car gets the flat bottom leather wrapped steering wheel with red stitching, aluminum pedals, and Piano Black finish AC vent surrounds. 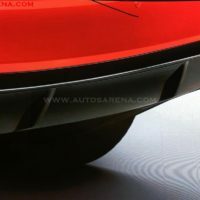 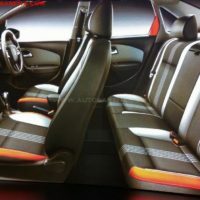 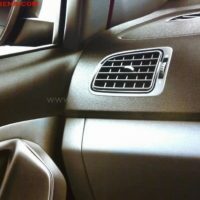 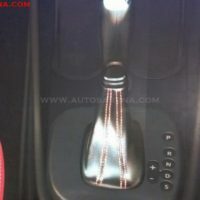 Faux-carbon fibre trim, aluminum scuff plates and floor mats will also be offered. 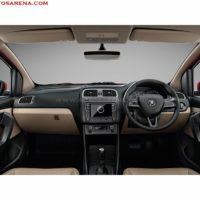 The seats get artificial leather with Red, Black and White combination in line with the international Monte Carlo editions sold globally. 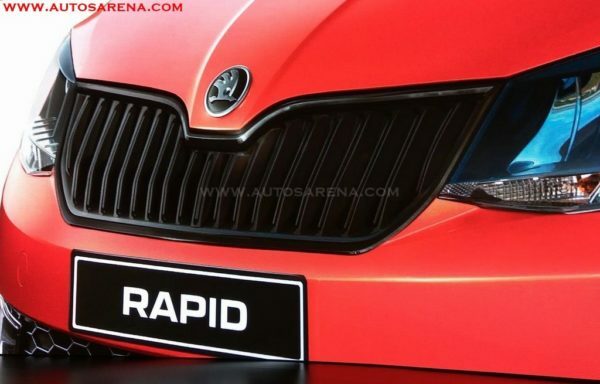 Overall the Rapid looks very sporty in the new Red shade with Black treatment. 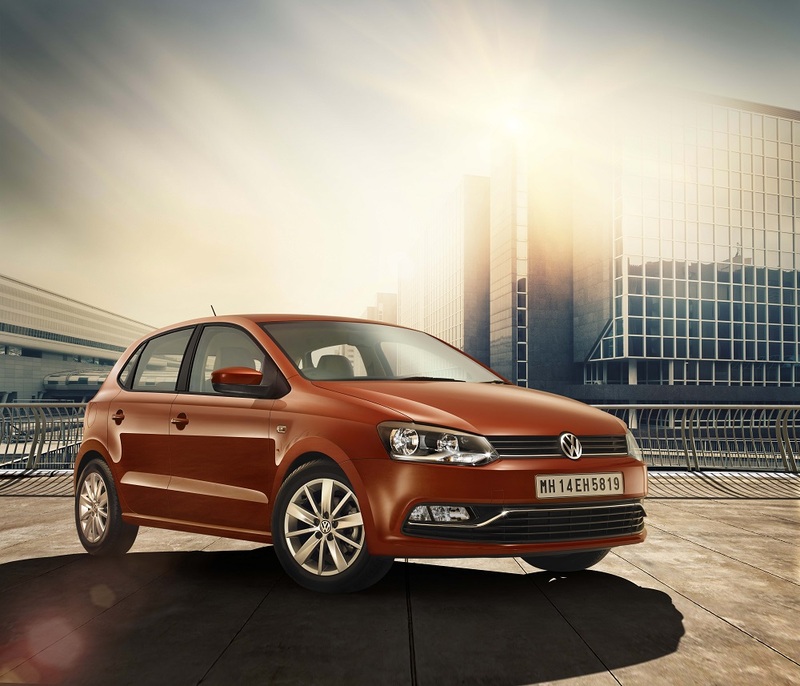 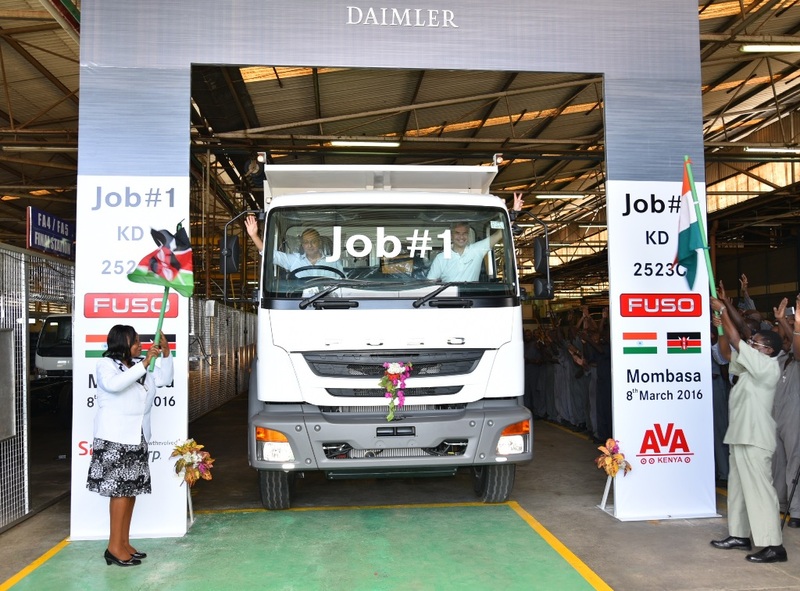 Under the hood, the car will continue to be powered by 1.5L diesel and 1.6L petrol engines with standard transmission options- 5-speed manual, 6 speed Auto on petrol and 7 speed DSG on diesel. 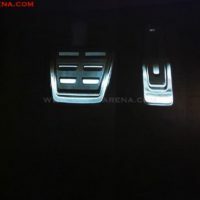 The company will reveal more details and prices at the time of launch and will start accepting bookings soon. 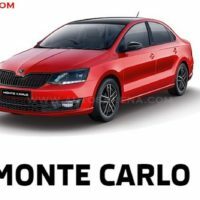 The Rapid Monte Carlo edition will help to boost the sales of the car which has been averaging about 1000 units per month. 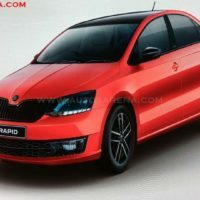 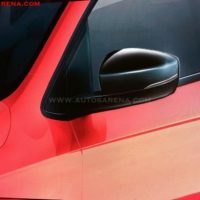 The midsize sedan segment which comprises of Honda City, Maruti Suzuki Ciaz, VW Vento, SKODA Rapid, Nissan Sunny and Hyundai Verna has seen a decrease in sales mainly due to competition from compact SUVs.